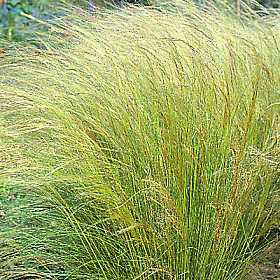 Decorative grasses are very popular especially in small gardens. Most are evergreen are easy to keep and even in the most sheltered garden react to prevailing weather conditions. They are best planted on mass where they show off their movement and architectual beauty. THE ONLY PROBLEM CAN BE THAT THEY ARE NOT CHEAP TO BUY. This can be solved by growing your own plants from seed. 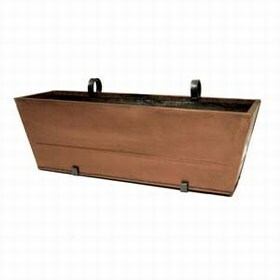 It is easy to do with only the basic requirements of pots, seed compost and a windowsill. Follow the instructions on the seed packet and by summer your micro garden can be transformed into an urban prairie. Most of the main seed companies now sell a good range. Three from www.mr-fothergills.co.uk are great for small gardens and are easy to grow. Fountain Grass - Pennisetum setaceum - a very elegant grass that creates great movement and texture. Silver Grass - Miscanthus sinensis - a graceful grass with reed-like stems and tall feathery plumes. Angel's Hair - Stipa tenuissima - beautiful and airy with arching almost-hair plumes. All thse seeds are cheap to buy, around the £2 mark for up to 100 seeds. 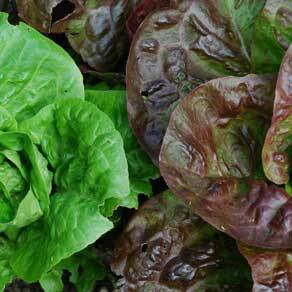 The Instant Salad Garden is a great idea if you havn't got the time or space to grow your own vegetable plants. The garden pack is a selection of vegetable plants grown from organic seed without the use of pesticides. All you have to do is drop each plant into a small hole and water well. Great for containers. The plant selection will vary according to the season. The packs are sent out between April and September. Plants may include rocket, lettuce, dwarf beans, ruby chard, mizuna, etc..
Great galvanised containers in bespoke sizes can be made to order by www.landscaping.co.uk. These are perfect for vegetable growing giving good root depth. Having been pondering rhubarb for the past few days, I've came up with the thought that it shouldn't just be an add on to any micro garden design but the main reason for it. Rhubarb really is the ultimate foliage plant. From the bright red bulbous buds in spring to the overpowering dark glossy leaves in summer and the late summer creamy plumes of flower. In between of course you can enjoy weeks of rhubarb crumble. 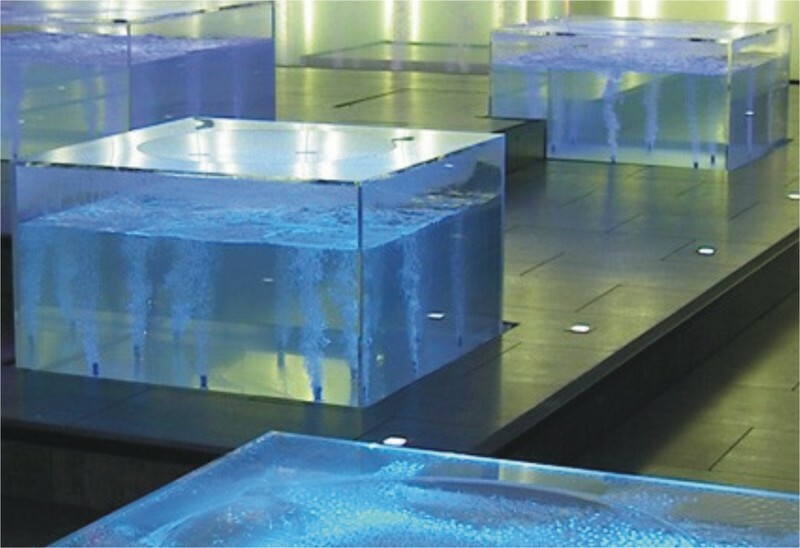 Planted in a strict 900mm grid system, the foliage would give almost complete ground coverage in the summer. 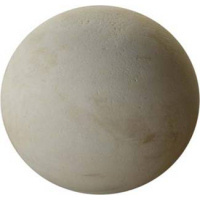 Surround the plants with a mulch of coarse cold gravel and intersperse the plants with large 50cm sandstone balls, to give interest through the winter and contrast through the summer. 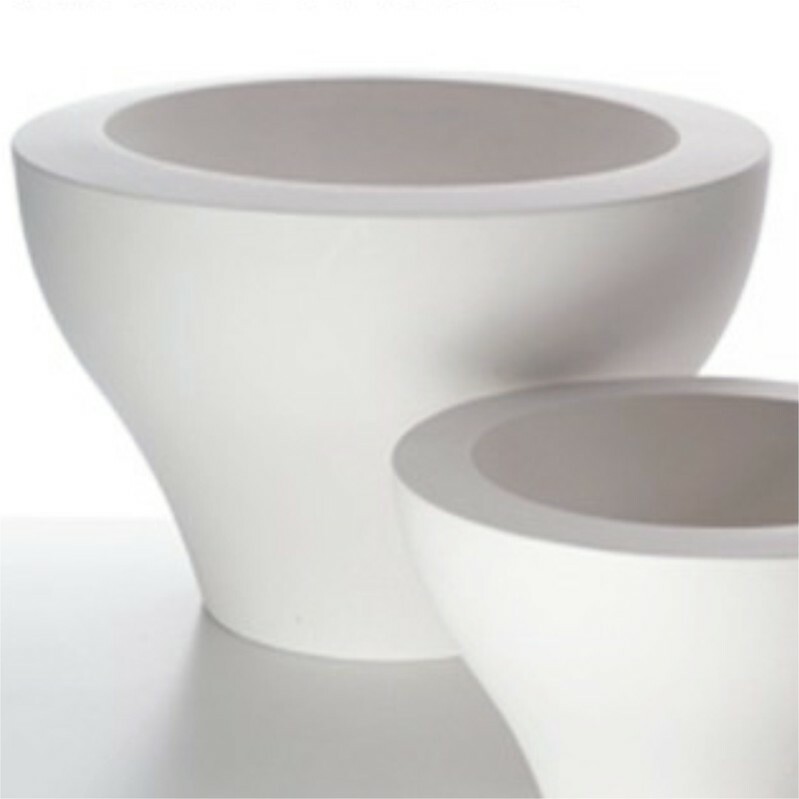 A great clean shaped container designed by Rodolfo Dordoni. Available in a range of colours including 'barbie' pink red and orange. The pure white finish though would be a perfect contrast to the red stems and dark green leaves of rhubarb. Planting in micro-gardens is not easy. Selection of varieties has to be careful to prevent the design becoming 'busy' and detracting from any hard landscaping. 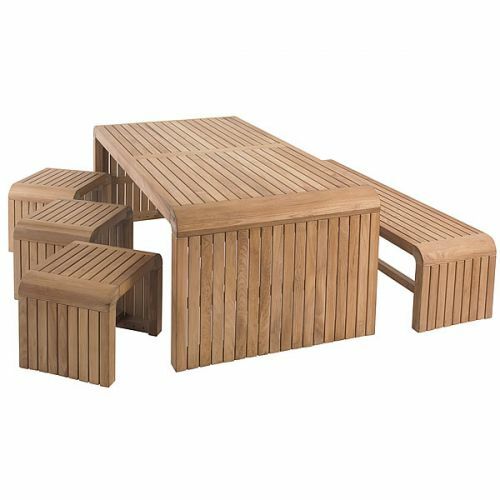 Most planting exoerts beleive that planting in small spaces should be restricted to just two or three types of plant, with one of those accounting for about 60% of the planting. Planting can be carried out at any time of the year as long as the plants have been grown in containers. It is best to complete planting in one go if possible so that the plants will all mature at the same rate. An example of good minimalistic planting is when strong shapes are combined, the plants are generally evergreen and there are highlights of colour to contrast against these evergreens. For example the strong rounded shapes of box, Buxus sempervirens, could be contrasted against the willowy movement of the grass Stipa. 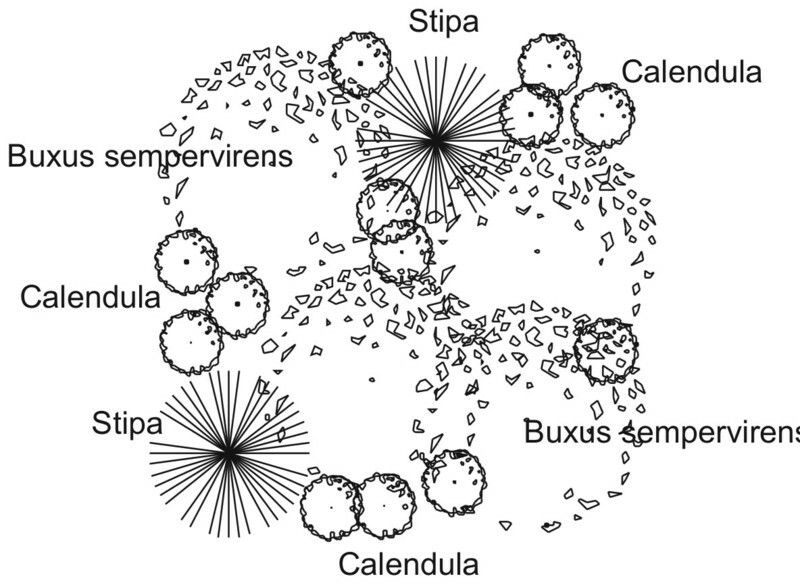 The Box would account for 60% of the planting and the Stipa 30%. 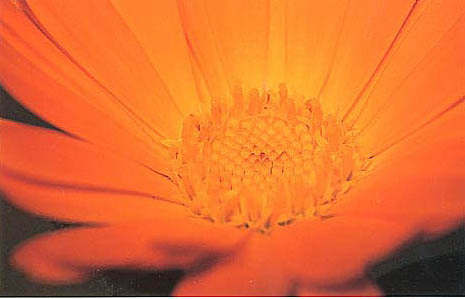 It bring this to life, bright summer annuals such as Calendula could be planted through the skeleton planting to give highlight and tension. Rhubarb is the new healthy eating craze. During the second world war it was part of the countrys' staple diet, providing a fair amount of the nations vitamin C. Eaten in pies, crumbles and fools it kept the homeguard happy. After the war its popularity waned and people lost the taste for its acidic flavour. Now its back on the menu at top eateries where delicate forced rhubarb is served in all manor of dishes. 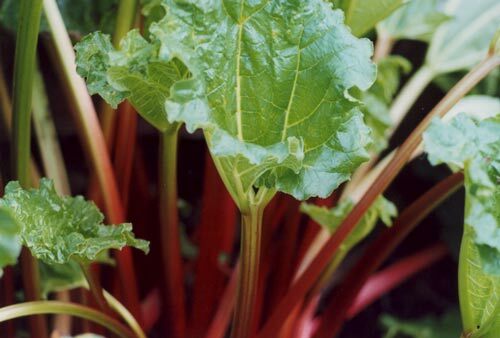 Rhubarb, though is very easy to grow and plants can be easily bought now from local garden shops or centres. The best varieties are Champagne with sweet tasting pink-tinged stems and Timperley Early which is also very flavoursome and great for forcing. Forcing rhubarb is a way to provide an early crop of very delicate fruit. 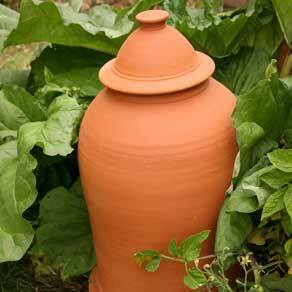 A rhubarb forcer, rather like a large clay chimney pot, is placed over a rhubarb plant in early spring before growth starts and a lid put on the top. The warmth created by the forcer starts the rhubarb into growth. Once growth is well established the top can be removed to encourage the stems to grow towards the light. Once the stems have been picked the forcer should be removed and the rhubarb plant given a good feed. Plants should only be forced every other year so you'll need two plants to give fruit every year. Seakale is forced in a similar way. Buy seakale as root cuttings in spring and leave them to grow for a year before forcing them in the same way as rhubarb. seakale plants don't need a rest between forcings but atfer three years it is usually best to replace them. Rhubarb is great for the microgarden as it has wonderful decorative leaves and stems, is cheap to buy and no problem to look after.